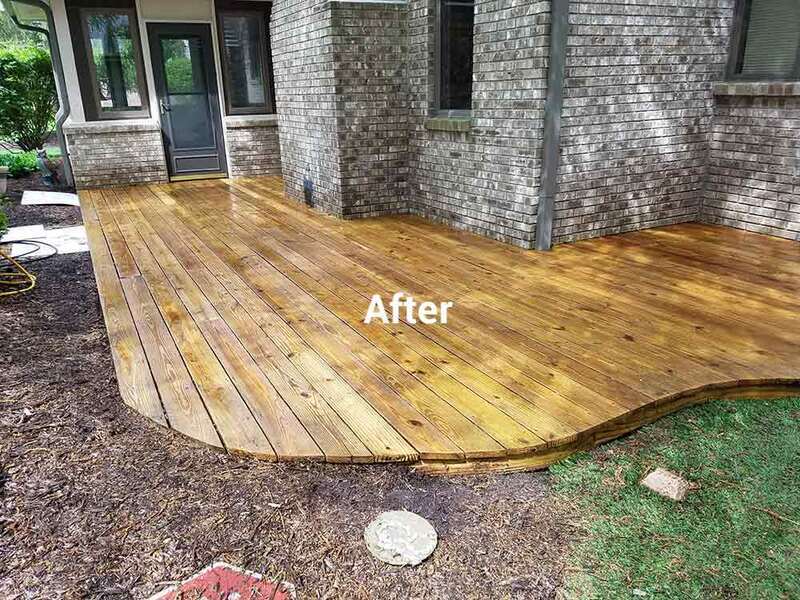 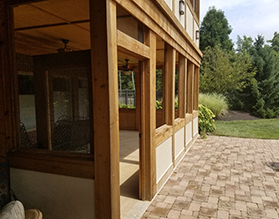 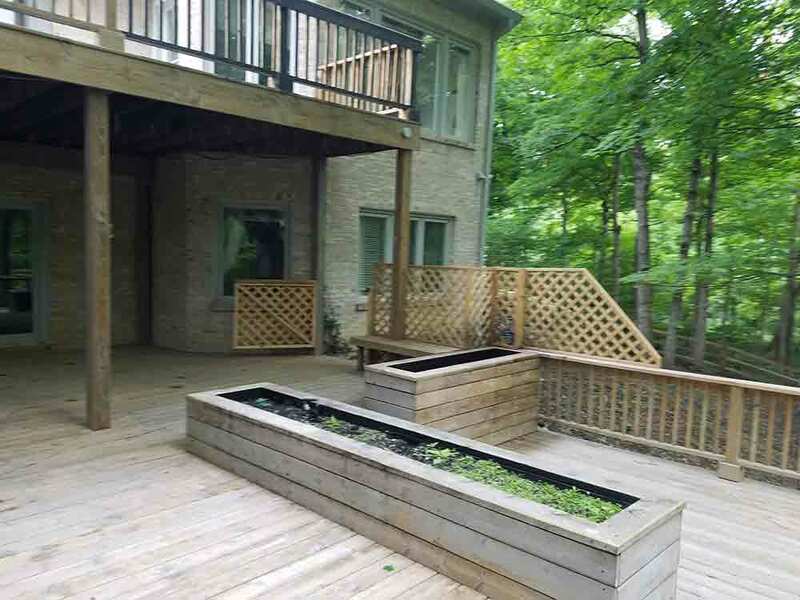 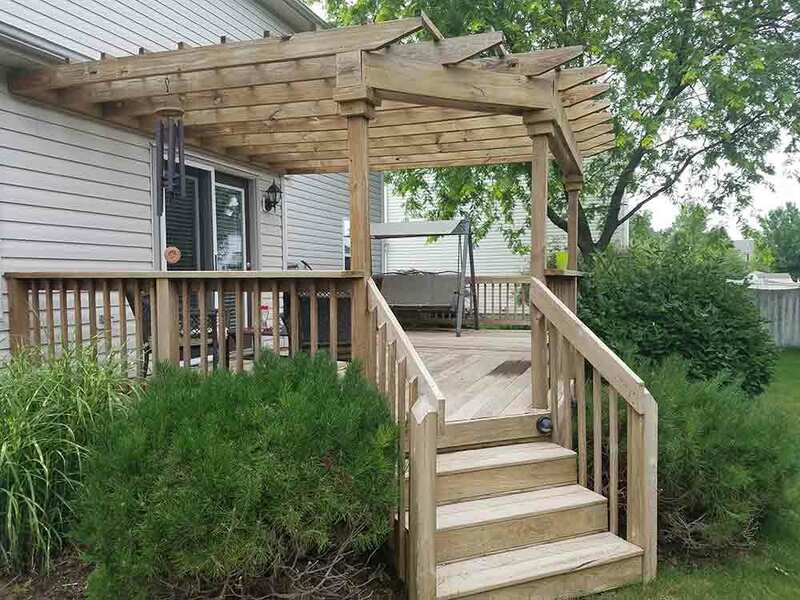 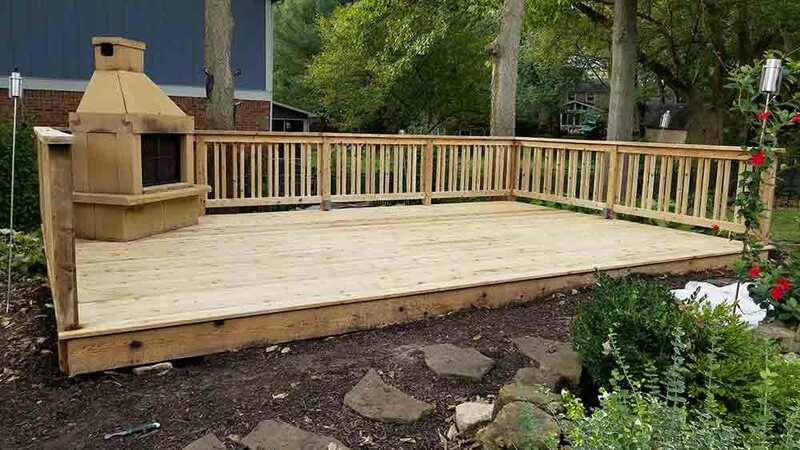 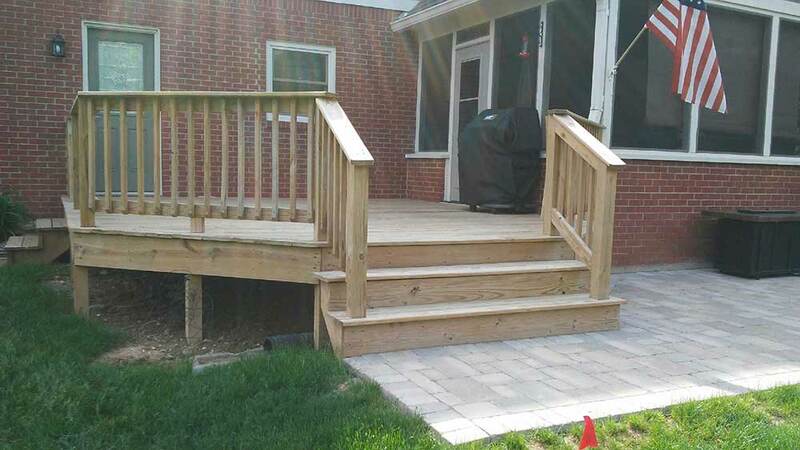 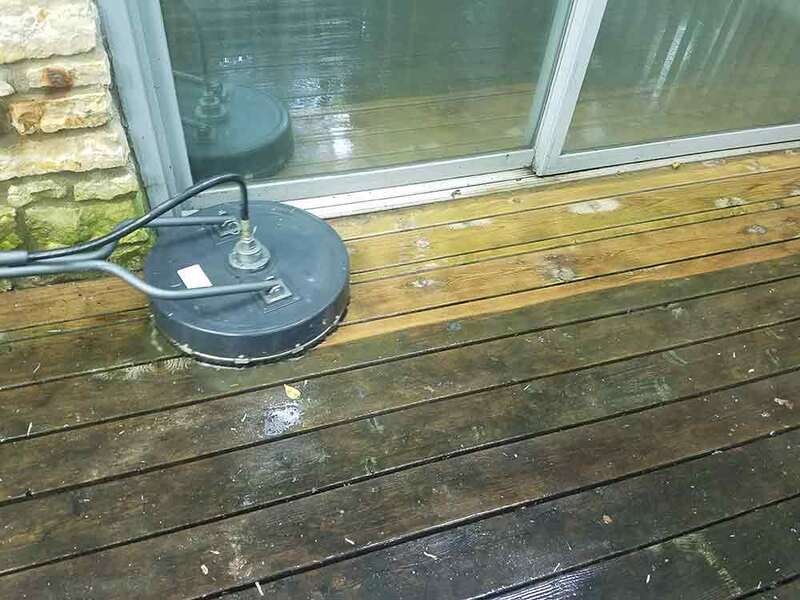 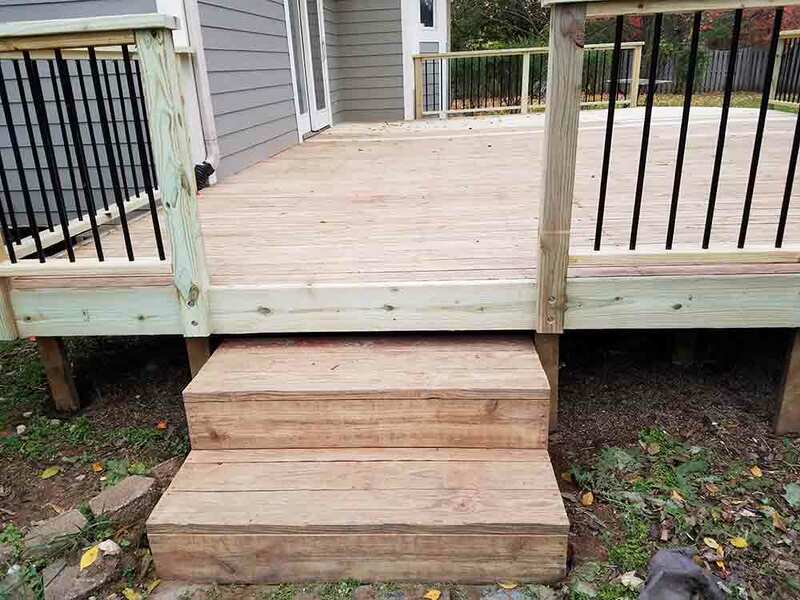 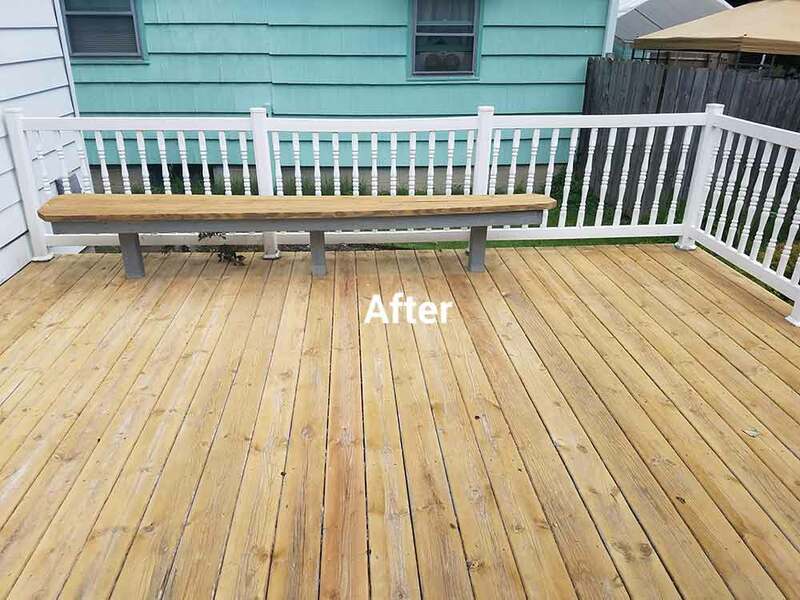 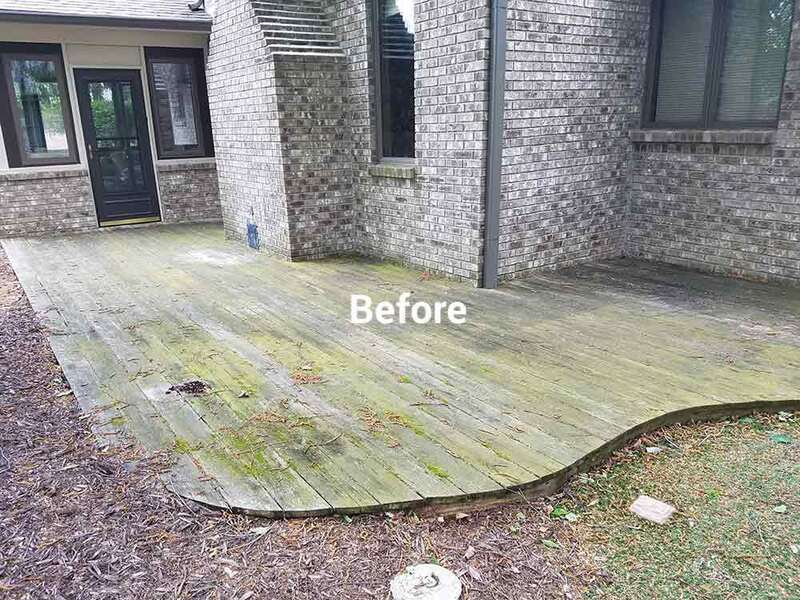 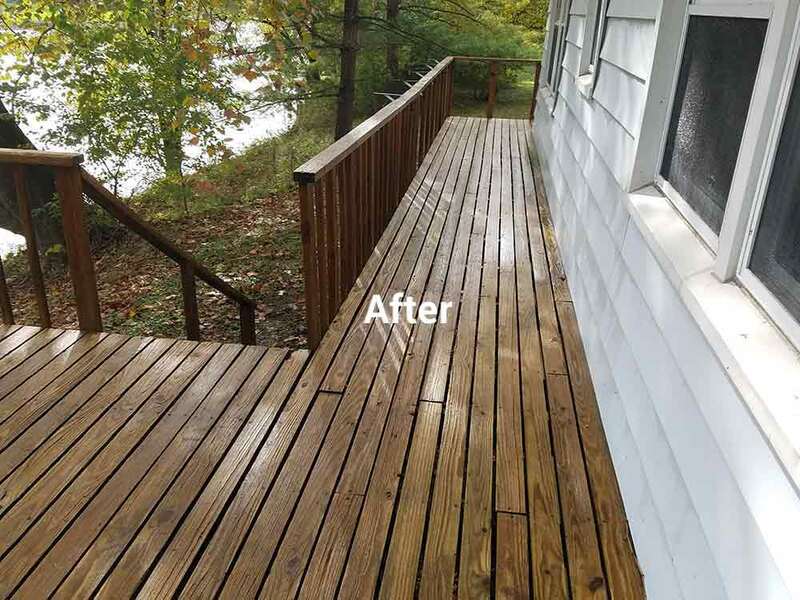 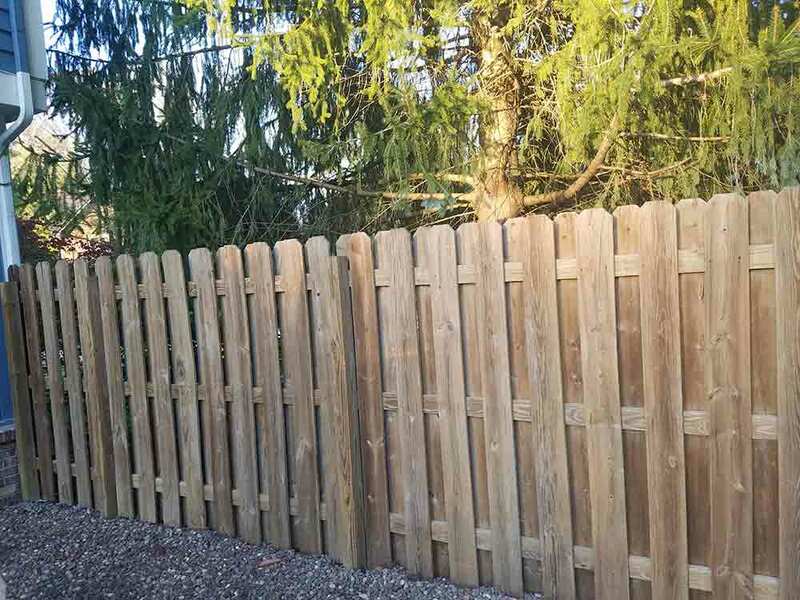 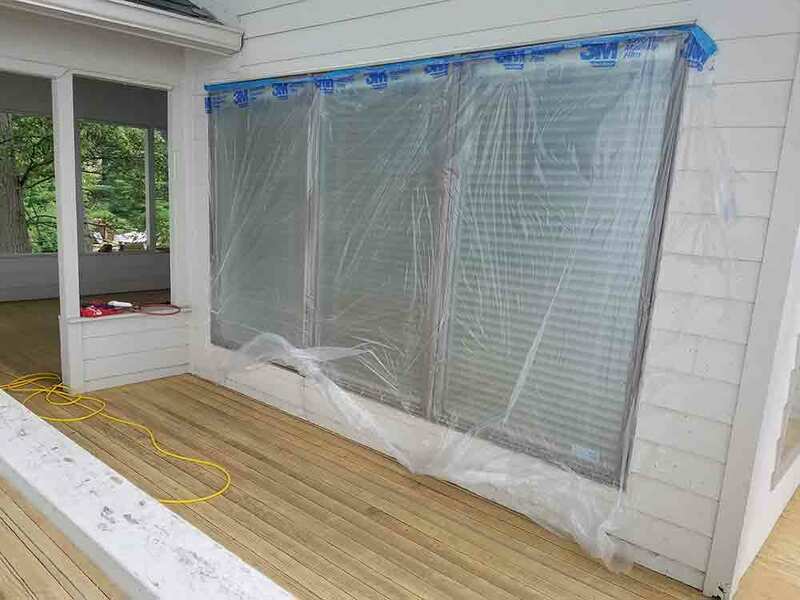 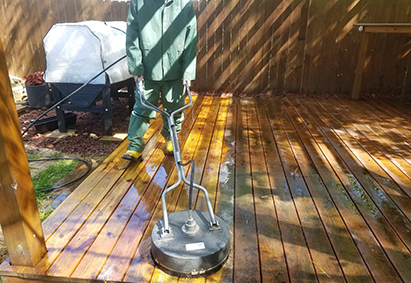 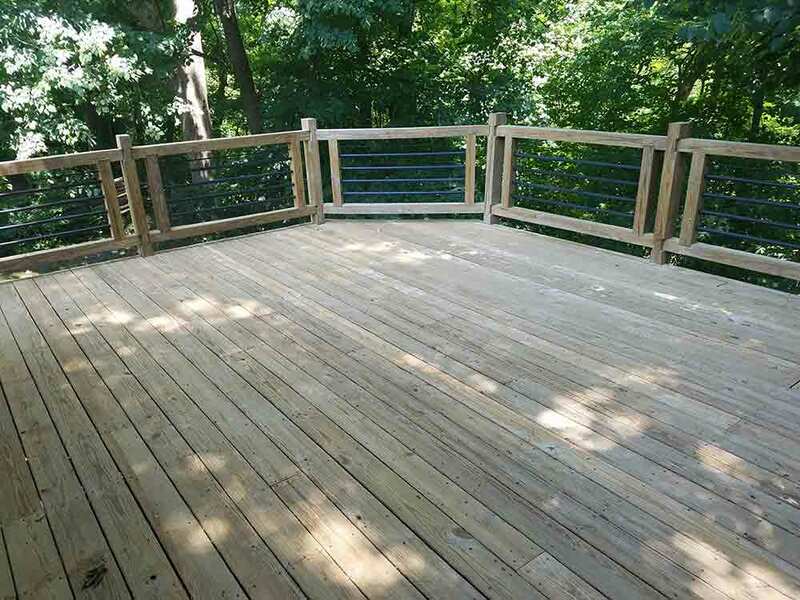 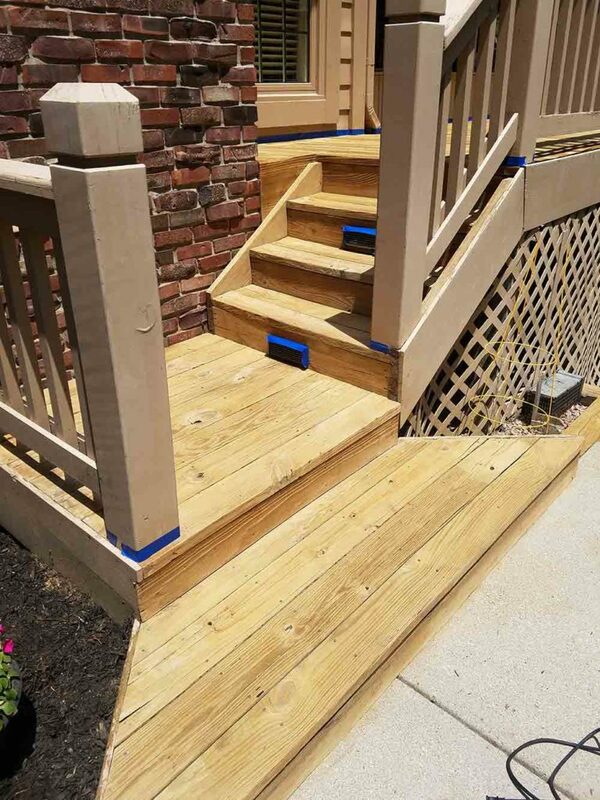 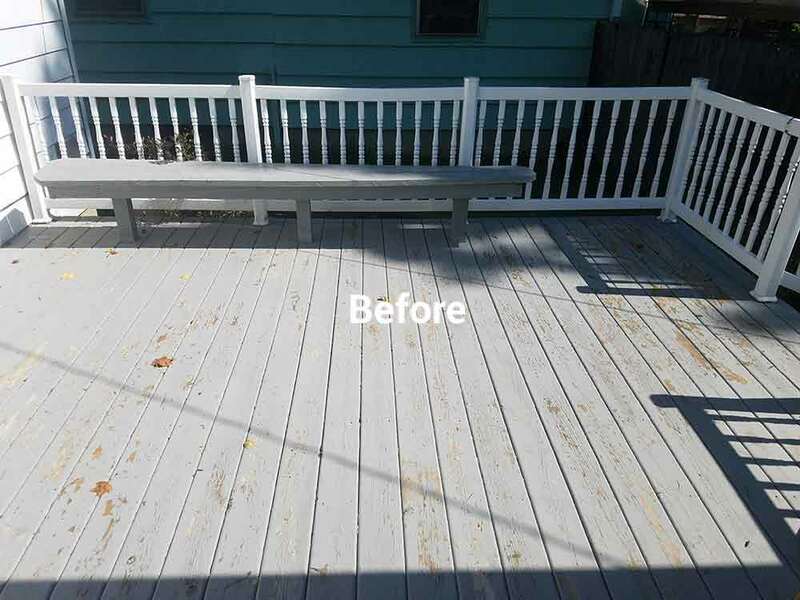 Many homeowners install decks and other wooden exterior hardscapes to a property, only to realize later that they neglected to seal the wood, or have only applied a topical sealant that degrades immediately after application. 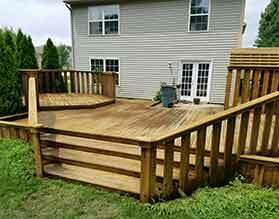 This results in structurally weaker wood and promotes the growth and development of mold, mildew, and various fungi. 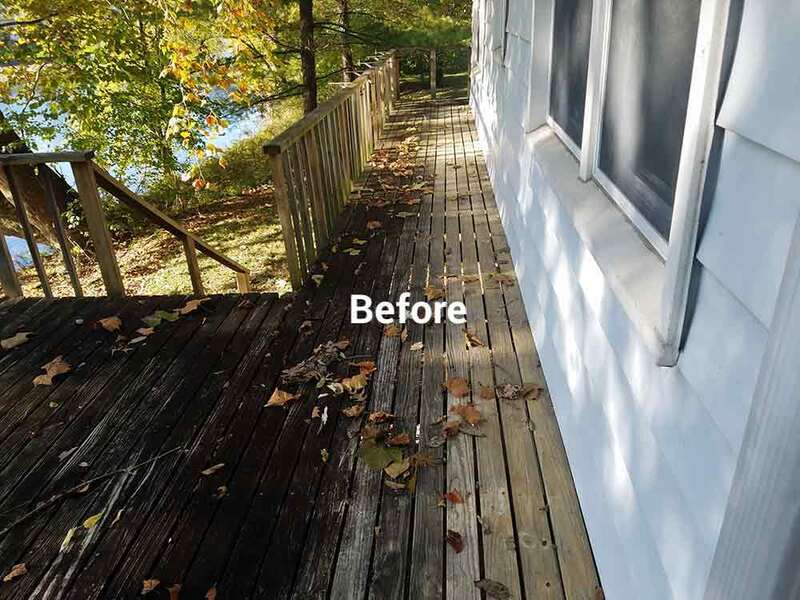 Protect the investment you’ve already made with Seal Now permanent deck sealant. 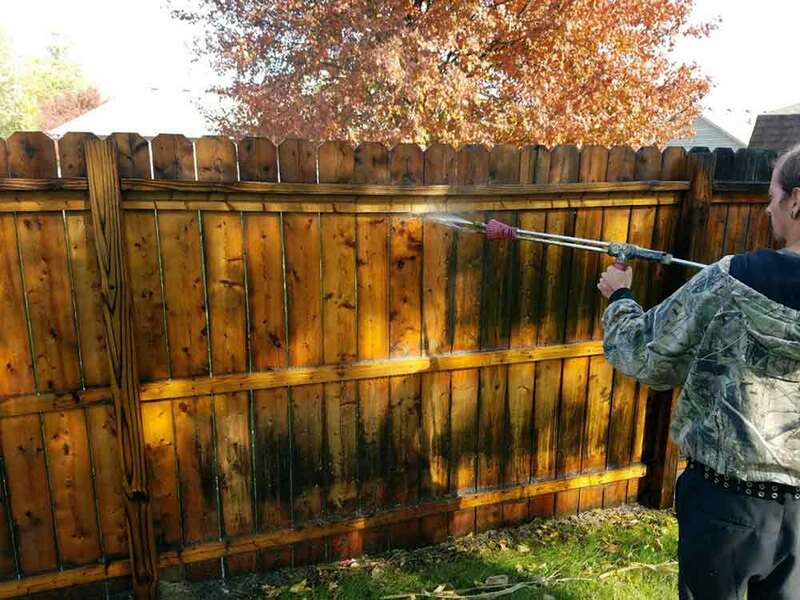 Why apply a wood sealant? 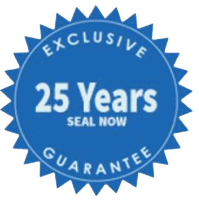 There are numerous advantages to applying a Seal Now sealant.